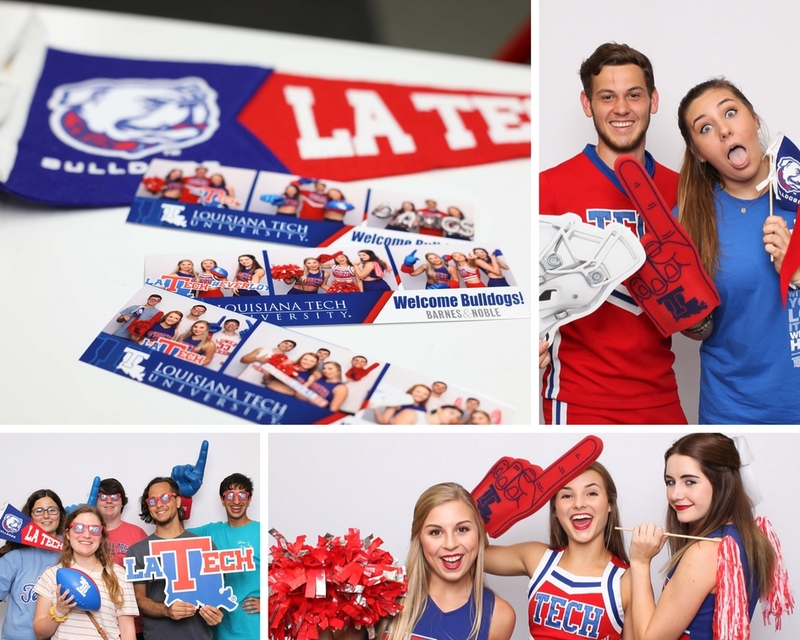 The Barnes & Noble Bookstore on Louisiana Tech University’s campus recently welcomed the Bulldogs with a special VIP event! Giveaways, a scavenger hunt, Bash Booth, and Champ the Bulldog added to the excitement of the night! With such a great selection of Louisiana Tech gear, I couldn’t help but shop for new props – bring on football season! 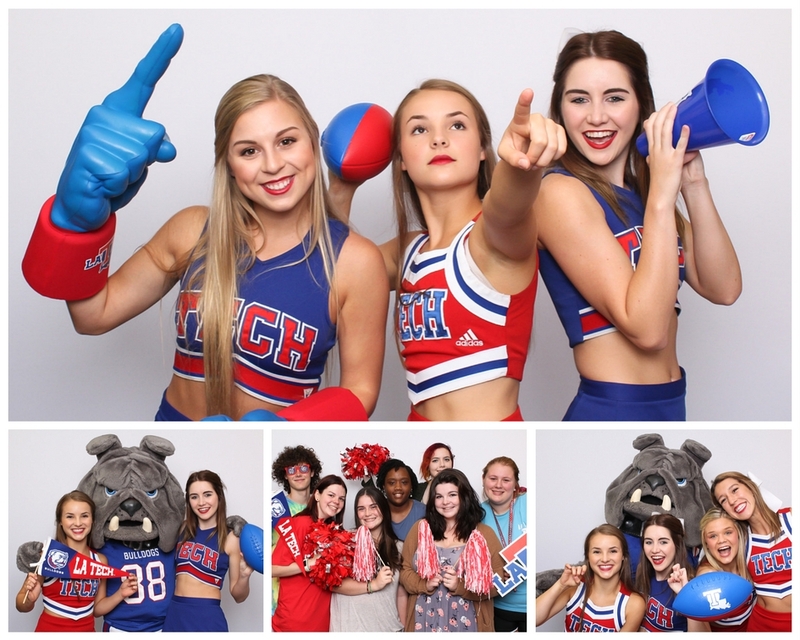 This entry was posted in Corporate, Louisiana Tech University and tagged Barnes & Noble, Bash Booth, Bulldogs, Fan Photos, Louisiana Tech University, Photo Booth, Ruston. Bookmark the permalink.